2017 Mt. 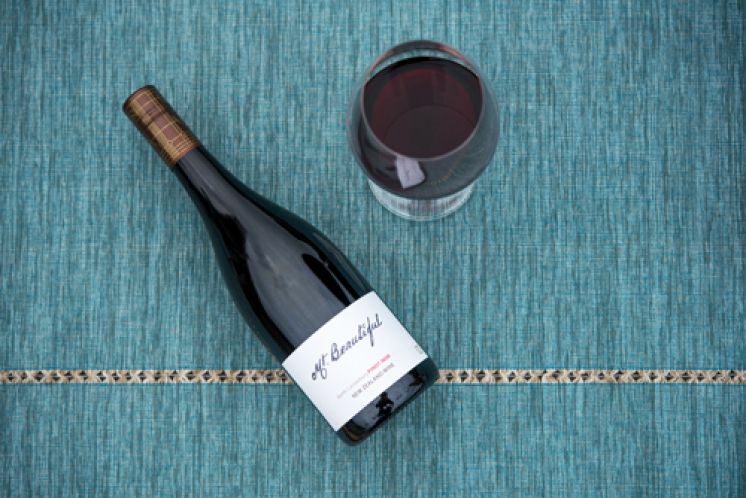 Beautiful Pinot Noir - NEW RELEASE! 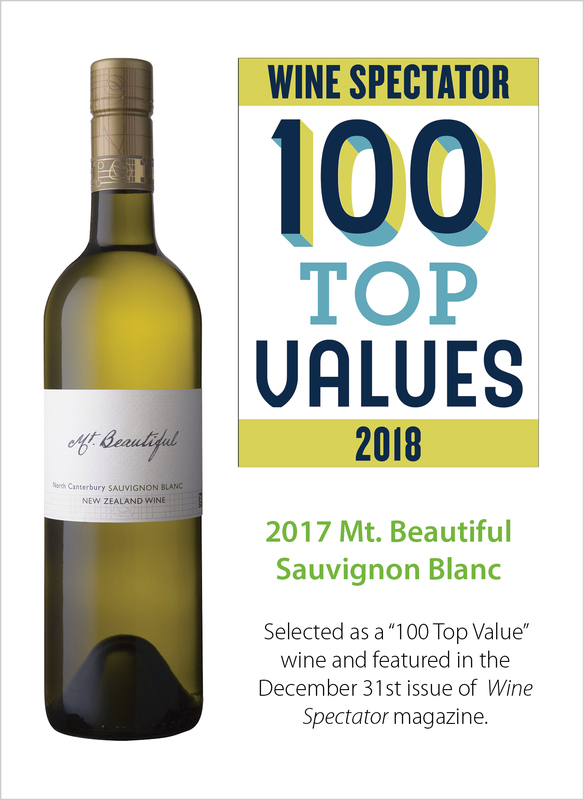 "Exceptional Taste And Good Pricetags"
Our 2016 Mt. 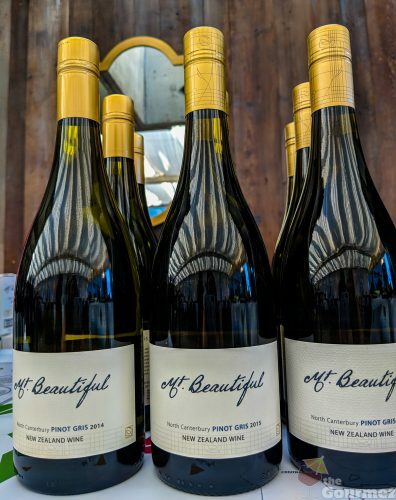 Beautiful Riesling was the only wine from New Zealand featured under Denman's short list of Recently Tasted Winning Whites! Here are a couple reviews by Sam Kim of Wine Orbit on two recently released vintages! It is gorgeously fruited and expressed on the nose showing dark cherry, spiced plum, floral and almond characters with hints of game and mushroom. The palate is concentrated and refined, displaying lovely fruit purity together with subtle savoury nuances, beautifully framed by polished tannins. Wonderfully composed and styled. At its best: now to 2025. $32.00. 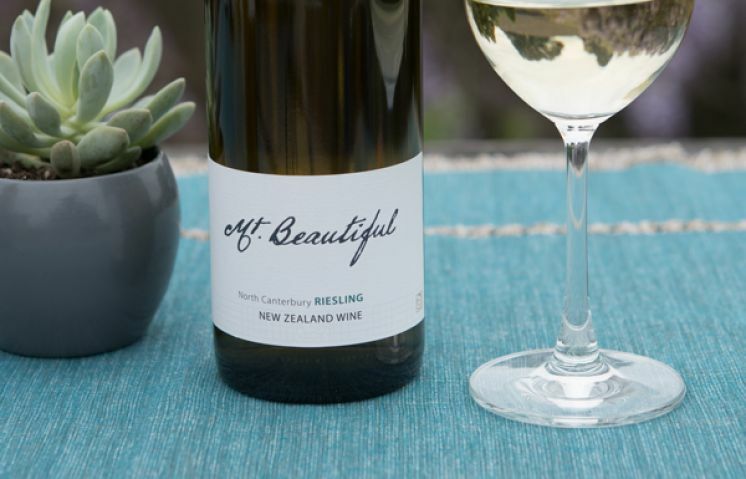 www.mtbeautiful.co.nz. Dec 2018. A lovely elegant rendition; the delicately fragrant bouquet shows white flesh stone fruit, fresh pear, blossom and spice aromas, followed by a finely textured palate that is pristine and flowing. The wine is restrained yet flavoursome with attractive fruit flavours, backed by refreshing acidity. At its best: now to 2021. $24.00. www.mtbeautiful.co.nz. Dec 2018. David Teece is a professor at the Walter A. Haas School of Business, and Thomas W. Tusher Chair in Global Business and the founder of Mt. Beautiful which encompasses Mt. Beautiful Winery, Teece Family Vineyards, Teece Family Farms, the Mt. Beautiful Cafe & Wine Tasting Room, the Manuka Bay Holiday House and in the U.S. the Mt. Beautiful USA wine import company. H is also the Co-Founder, Chairman and Principal Executive Officer at Berkeley Research Group, which he co-founded in 2010. 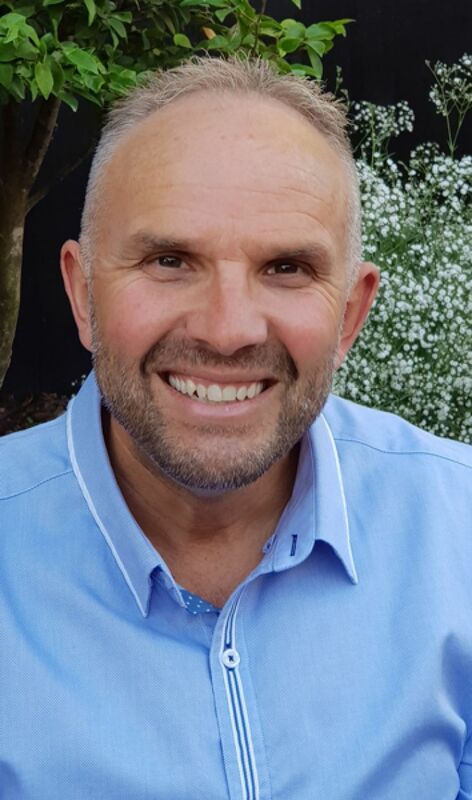 Click HERE to link to the full interview with Jake Millar: "The elite scholar-entrepreneur; competitive advantages at the intersection of academia and business"
"Actually, the title of this post is a misnomer. 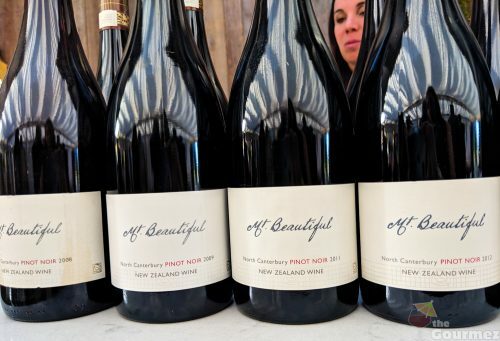 What I offer today, in the first Weekend Wine Notes of 2019, are 10 wines that rate Excellent and two that rate Exceptional, the latter both pinot noirs from different regions of California. Also included in this diverse roster are a Gewurztraminer 2012 from Alsace; a chardonnay from Sonoma Coast; two sauvignon blancs, one from New Zealand, the other from Tuscany; a monumental cabernet/shiraz blend from Australia’s McLaren Vale region as well as an equally monumental 100 percent shiraz from Padthaway; two wines from Costières de Nîmes in the Southern Rhone Valley, one white, one red; a Spätlese Riesling from Rheingau, in Germany; and a stylish merlot from Walla Walla, Washington. 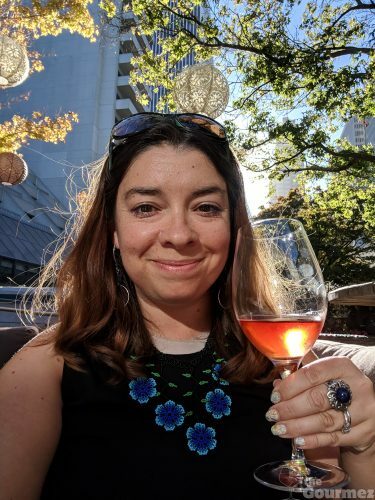 As usual in these Weekend Wine Notes, I eschew the technical, historical and geographical data that I dote on for the sake of quick and incisive reviews ripped, as it were, from the pages of my scribblings and designed to pique your interest and whet your palate. Enjoy! In moderation, of course. Mt. 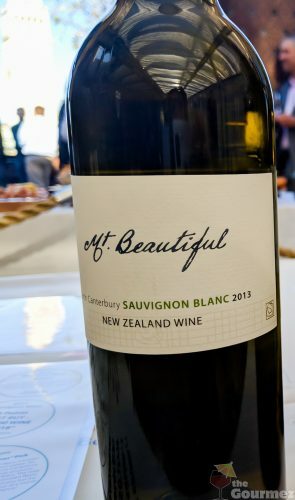 Beautiful Sauvignon Blanc 2017, North Canterbury, New Zealand. NA% alc. Very pale straw-gold color; lime peel and grapefruit, celery seed and leaf, hint of caraway; lavish with roasted lemon, quince and ginger; very dry, with the pent energy of vibrant acidity and crystalline limestone; real presence and personality; altogether fresh, clean and scintillating. Excellent. About $16, representing Great Value." Have a minute to spare? Check out this short video review on our 2016 Mt. Beautiful Riesling featuring Mike Landucci of Wine Weirdos and Allison Levine of Please the Palate. 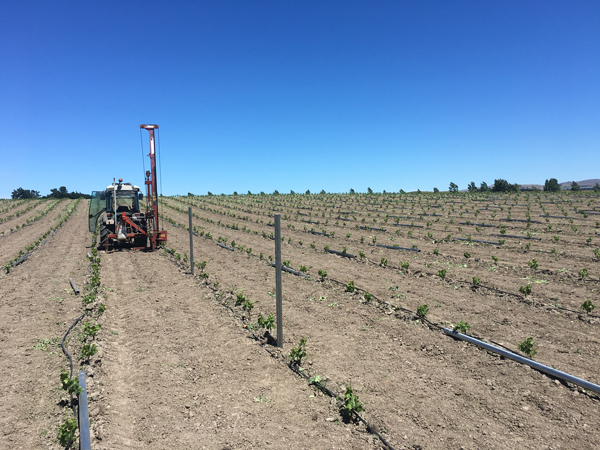 In 2018 we had the opportunity to purchase an additional parcel of farmland, connecting our existing farm and vineyard properties in Spotswood. 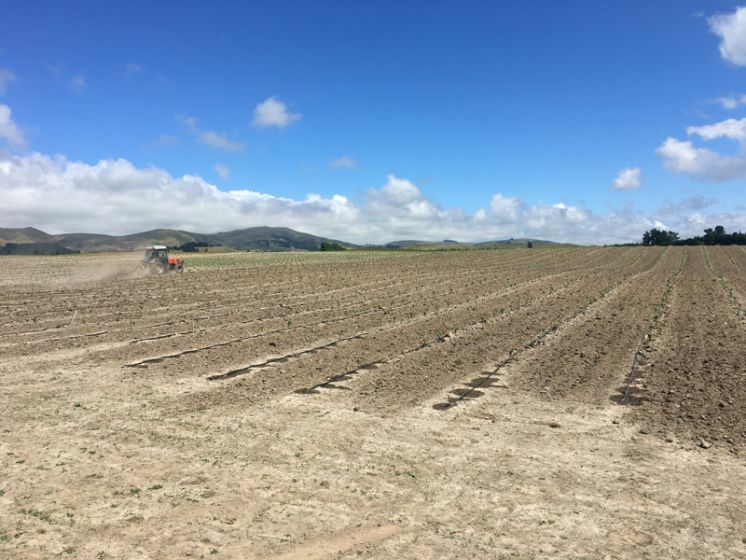 This new acquisition is being converted to a Pinot Noir vineyard featuring 300 rows, 30,000 vines and covering six hectares (14.8 acres). On average it can take up to three years to produce grapes worthy of harvesting and producing wine with. This estimate is based on a number of factors including how well the vine is tended to, soil types, sunlight, pruning techniques, etc. The photo above shows new posts being placed by machine. Read this post on Becca's website here. "Did you say vertical tasting? Mt. Beautiful wine, pinot gris, vertical tastingThat’s an irresistible invitation for wine bloggers. We love to compare and contrast different vintages from the same winery, to ponder the sometimes subtle, sometimes great, differences between them. Make it five vertical tastings in an evening, at a restaurant I’ve never tried before and from a wine region with which I’m barely familiar, and my participation is a foregone conclusion. Obligatory disclaimer: As media, this experience was entirely free to me at the invitation of Mt. Beautiful Winery. Kicking things off with a glass of rosé in Sens’ garden. Mt. Beautiful Winery’s 10th Vintage Anniversary was the reason for the vertical tastings. 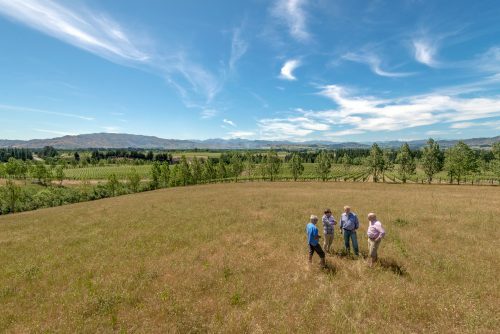 Owned by the Teece family of North Canterbury, New Zealand, the farms and other properties that make up Mt. Beautiful are based right below the Kaikoura Seaward Mountains. 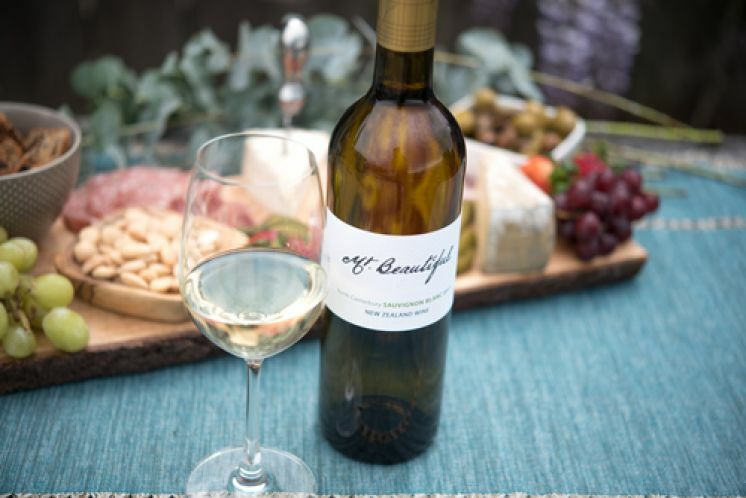 Mt Beautiful’s first wine was released to the public in 2008. They currently make seven types: four white wines and pinot noir, from which they also make a barrel select wine and a rosé. Minus the rosé, we had a full vertical of each available to us. That’s a lot of wine, folks! Thirty-eight different vintage­­–varietal combinations, in fact. Which was way too many for me to attempt in an evening. Even spitting, that curiosity would kill this cat. Instead, I homed in on four from each grape, for a grand total of twenty wines. And that was still plenty! Luckily, we had a great selection of palate-cleansing appetizers from our host restaurant, Sens. 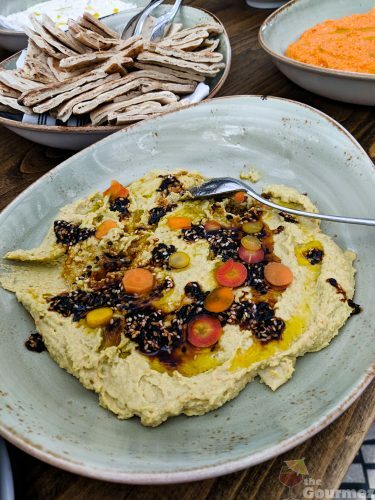 That hummus was plenty tasty, as was the pimento cheese, but the true standout was a bright green dip bursting with so much spring pea flavor that I pondered if peas could be harvested fresh in September. Maybe it was fava bean? Regardless, once properly carbed up, I proceeded with the tasting. 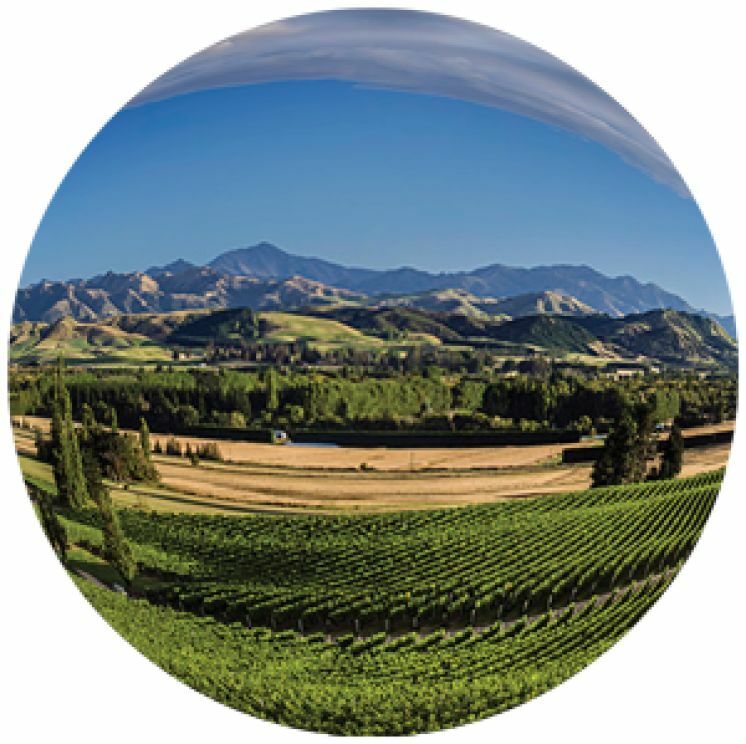 New Zealand is most known for its sauvignon blanc, and Mt. Beautiful’s lineup did not disappoint in terms of strong perfume and tropical flavors. The 2009 and 2015 vintages ranked highest for me. In particular, the 2009 Mt. Beautiful Sauvignon Blanc had such a strong floral showing, I feared a spider web might drop from between dripping blossoms. In the glass, that intensity was very balanced and placed a strong call for oysters. The 2015 Mt. Beautiful Sauvignon Blanc offered white blossom perfume. Its acidity tasted unique, like a mixture of ginger and lemongrass. Pears, leaves, butter, and flowers abounded. Pepper came out with food. 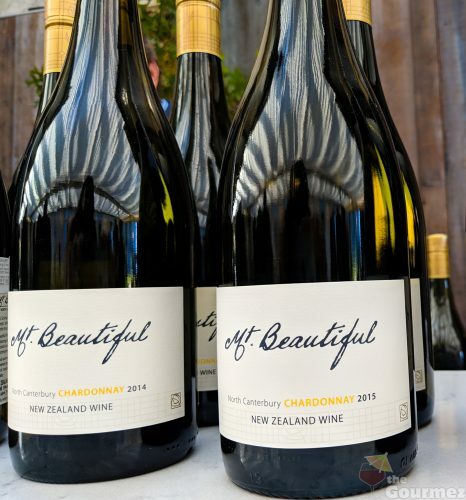 The chardonnays had light bodies and notes of lemon across the board, with buttery backbones restrained by tropical notes such as kiwi and kalamansi. The 2014 Mt. Beautiful Chardonnay pleased me most, with notes of sautéed green and gala apples, rosy with their skins on. It’d taste great with charcuterie or salted wasabi peas. 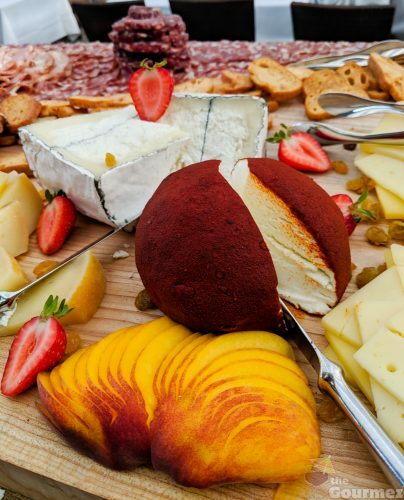 Did someone mention charcuterie? I’ve never seen such a high tower of it in my life as the one piled behind these luscious hunks of cheese. Sorry, just palate cleansing again before moving on to the vertical of pinot gris. Admittedly, pinot gris is a wine grape varietal that has yet to grow on me. It lacks personality, and beyond knowing it’s a great seafood pairing for its lack of showboating, pinot gris rarely impresses me. But both the oldest and newest vintages of Mt. Beautiful’s had plenty to showboat about, especially the 2016 Mt. Beautiful Pinot Gris, which smelled of sand dollar discoveries and butter. Mild acidity brought more butter into the glass, and I was intrigued by notes of budding green leaves. Try it with lobster. The 2011 Mt. Beautiful Pinot Gris had more vibrancy than most of its kin. A violet and lilac nose led to a tasty tropical cornucopia of lychee, kiwi, pineapple, horseradish, and Santa Claus melon. It gave me that tingly feeling of stepping inside a warm house after a day spent in the cold. I tried the vertical of riesling last among the white wine offerings. There was too much petrol in the nose for me on a few bottles, though a petrol nose is a common riesling characteristic, so that may not be a problem for you. Nor did it stop me from enjoying the middle vintages of this wine. The 2011 Mt. Beautiful Riesling was a balanced, extra juicy wine with banana, kiwi, lemon cream acidity, and pressed apples. And the 2012 Mt. Beautiful Riesling drank like a key lime cupcake eats, with extra edible glitter. It’s quite yellow in the glass, and that petrol nose gave way to a nice sugar-to-acid balance. At last, time for red. Which also meant time to try those lamb burgers! Made with New Zealand lamb, of course. 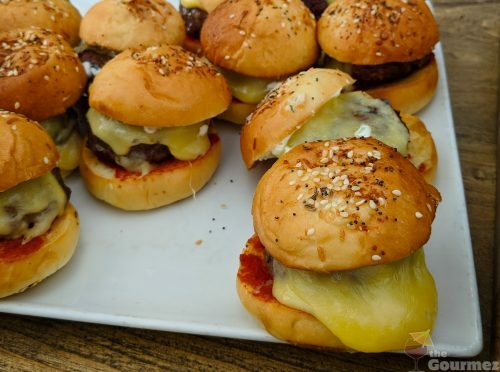 Lamb sliders are becoming ubiquitous on Bay Area menus, but these were substantial, probably just smaller versions of Sens’ full-size lamb burger. With oozing manchego and layers of flavor from tomato jam, truly seeded buns, and tzatziki, they were quite dense and well worth trying. As were Mt. Beautiful’s pinot noirs! The older vintages were intense in flavor with memorable notes of foods like sarsaparilla, Caribbean pepper pot stews, and the sweet-sour of Filipino cooking. But I preferred the newer vintages of this grape for their freshness, particular the 2015s. That includes Mt. 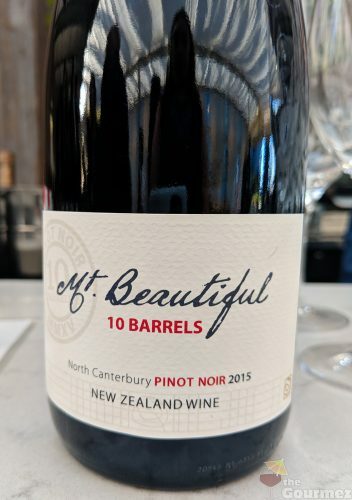 Beautiful’s first barrel select: the 2015 Mt. Beautiful 10 Barrels. You could entertain yourself for the evening contemplating its mysteries. Lots of earthy leaf notes made me think of oak trees and the peeled bark of softer woods. The fruit is just-ripe cherries with white strawberries and twigs. The 2015 Mt. Beautiful Pinot Noir was just as good. It displayed the requisite strawberry and pepper notes of pinot noir with smoothness. Vanilla, cardamom, and the pull of bamboo tannins also made appearances. As did the great Wilfred Wong, chief storyteller at Wine.com, a legend among us Bay Area wine bloggers. 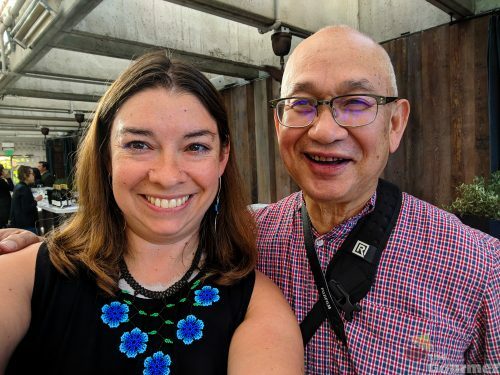 It’s been forever since I saw Wilfred, and it was great to get the chance to catch up with him and the many other wine media folks I ran into, however briefly, as we rushed from wine vintage to wine vintage, determined to sip and savor as much as we could. I’m pretty content with my selection of 20, and I’d be interested in seeing how Mt. Beautiful’s current releases hold up in another 10 years from now. Turns out I’m ideally situated for just that scenario—Mt. Beautiful’s founders are based right here in the Bay Area. 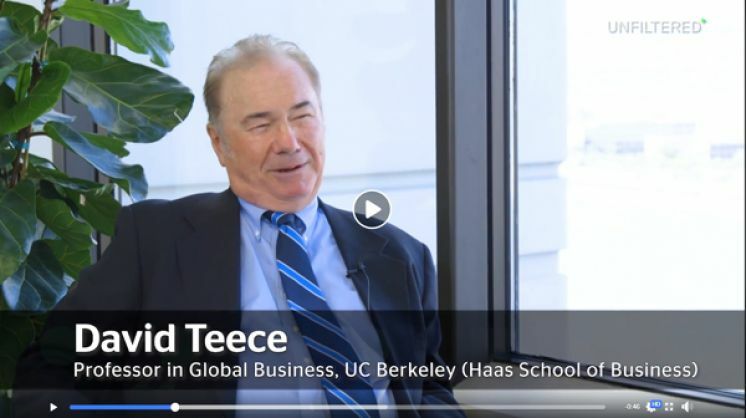 David Teece is the Tusher Professor of Global Business at the University of California, Berkeley, and a founder of the globally influential Berkeley Research Group, LLC. His wife, Leigh, is a native Californian, successful venture capitalist and financier, and CEO and founder of World Mentor, an educational nonprofit that teaches innovative thinking skills to high school students. Northern California and North Canterbury are closer connected than I knew! Cheers to that. This vertical tasting took place 17 September 2018. Ranked 15 of 56 Rose’s he’s tasted in New Zealand. 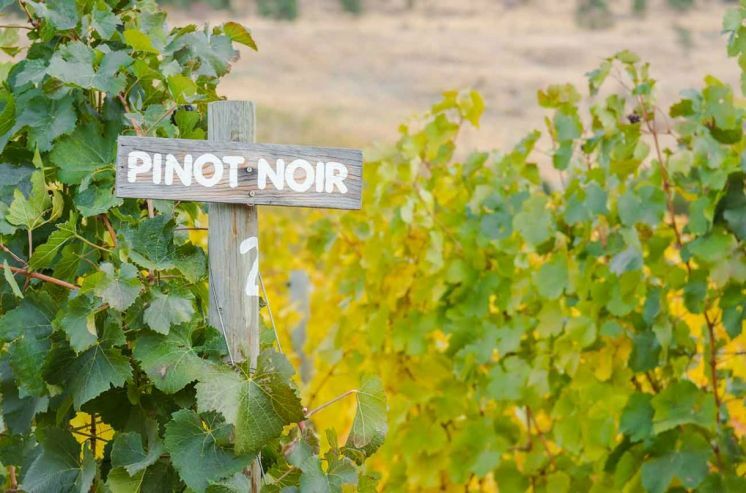 Fredric selected our 2016 Pinot Noir as one of six red wines featured in this piece!